Those who’ve worked on this board have referred to it as the best TSM console they’ve ever seen inside and out, both technically and cosmetically. 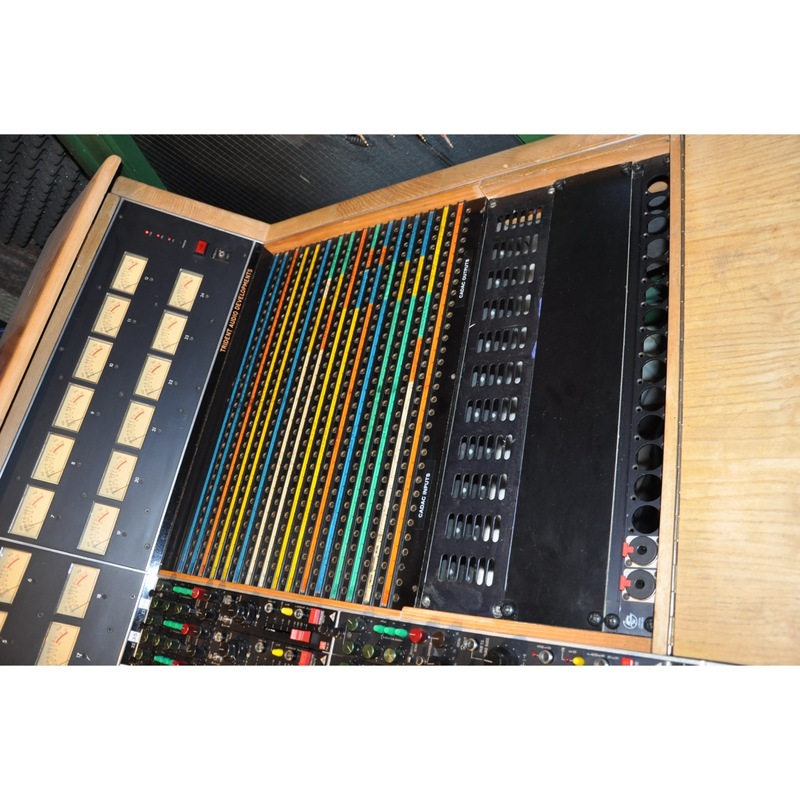 This TSM left the factory in 1980 It was sold to a famous producer musician for use at his residential private studio in Surrey UK. The second owner has owned the console for 20m years. 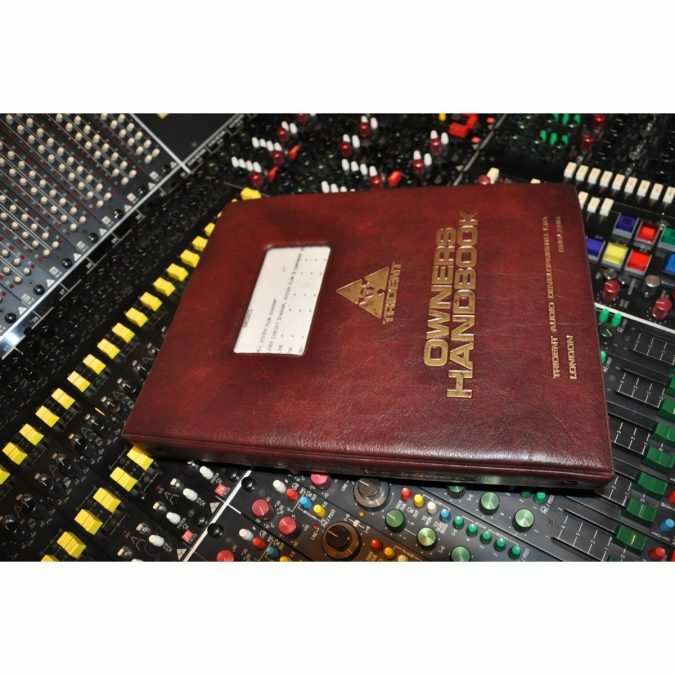 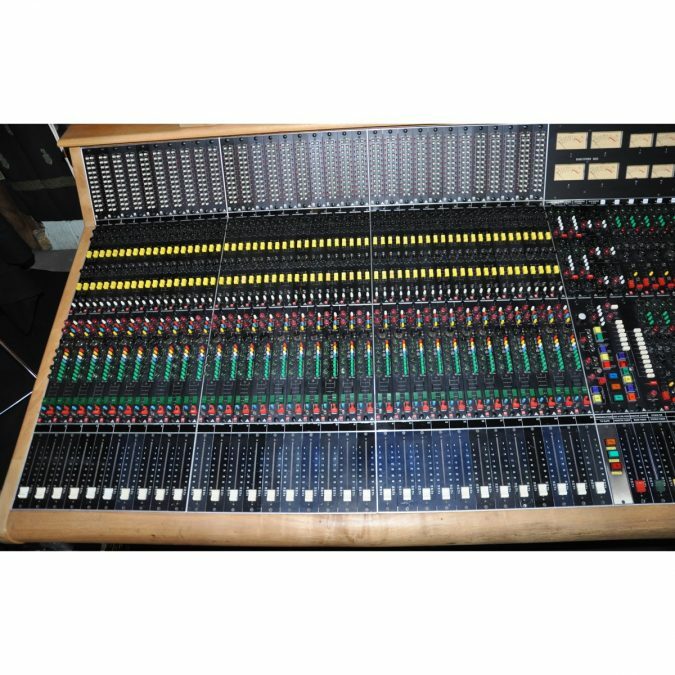 In 40 years It has never been messed about with by misguided technicians or studio owners. The TSM was the successor to the much loved Trident A + B range It’s actually far more flexible in several ways. 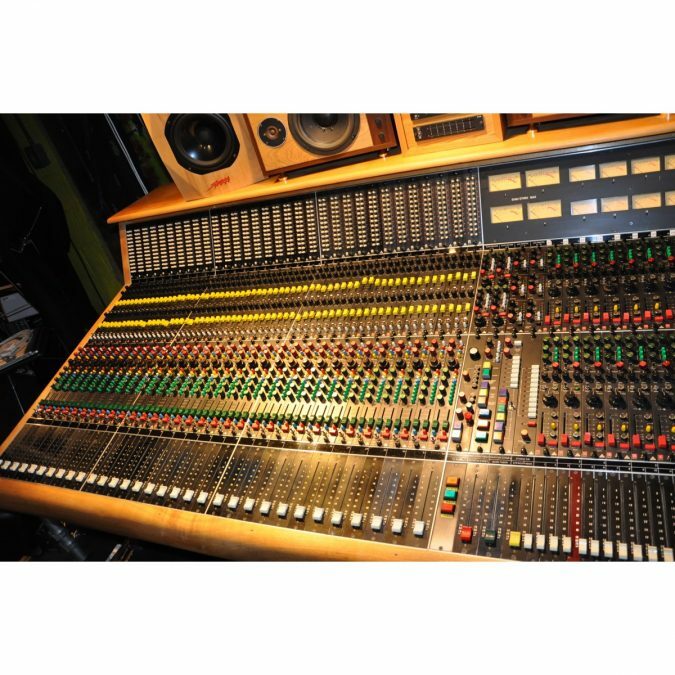 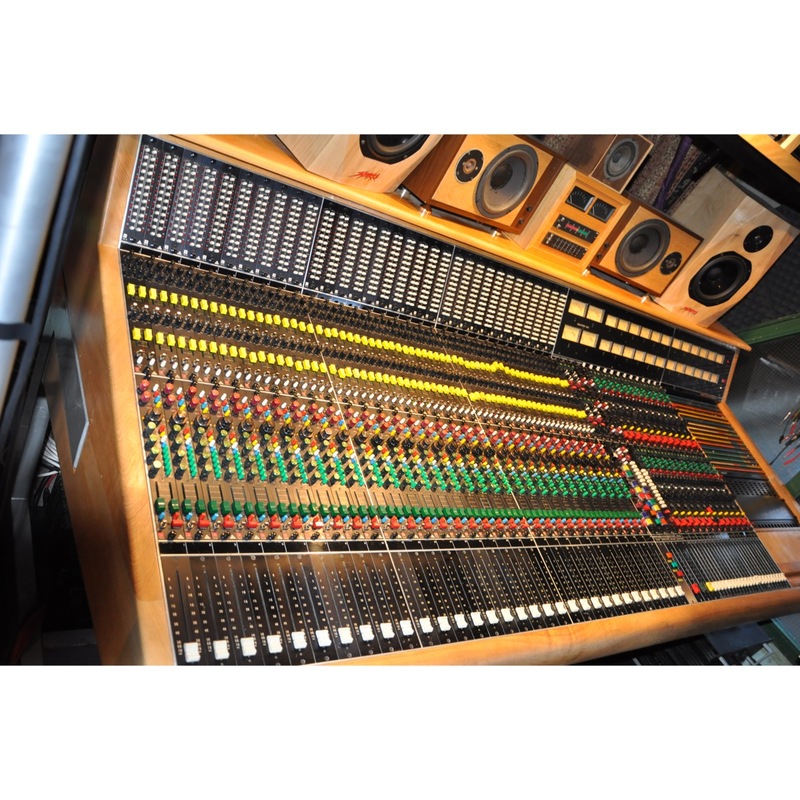 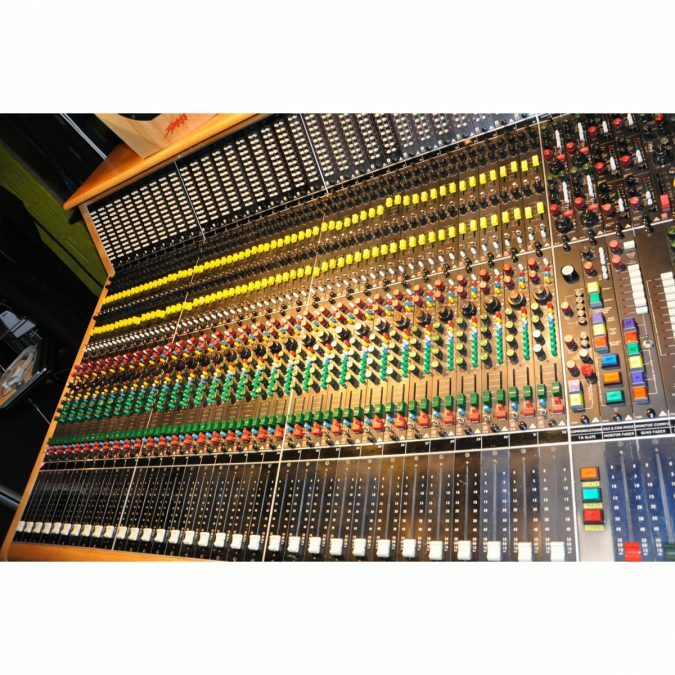 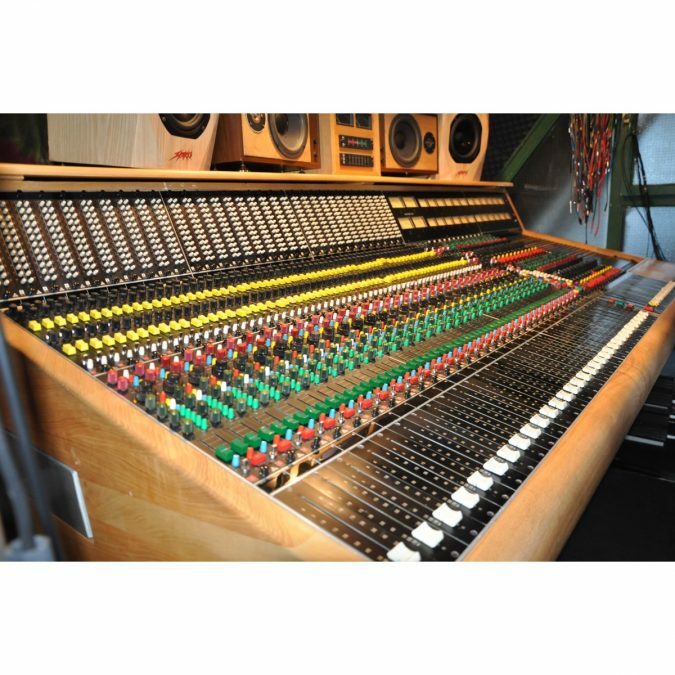 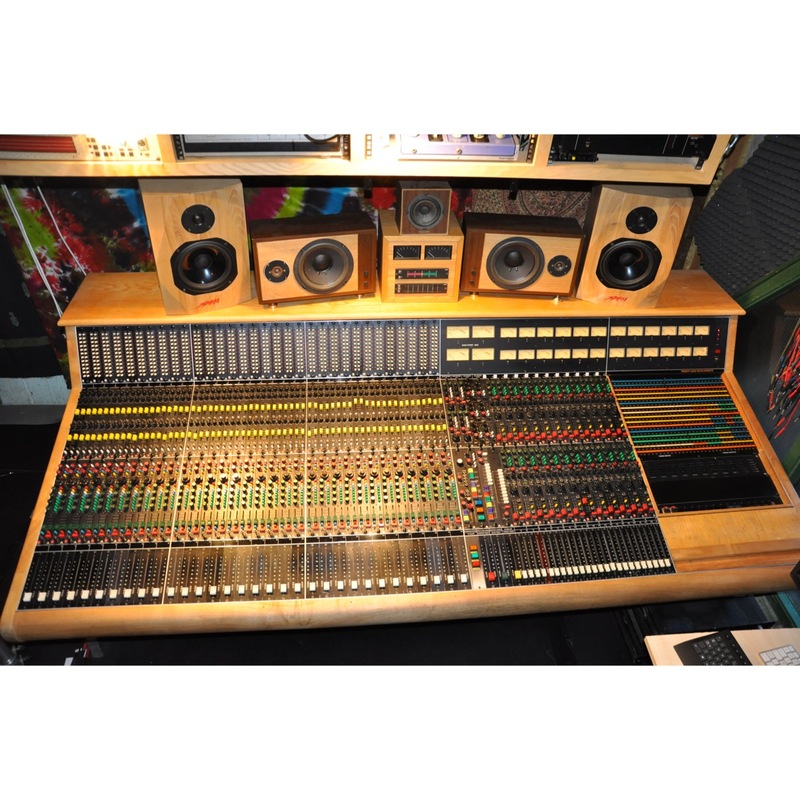 This same model of Trident TSM console was installed at Rockfield studios In Wales for the production of many great recordings and there are many other famous studios that used TSM’s include Cherokee in L A and Sarm London and many others. 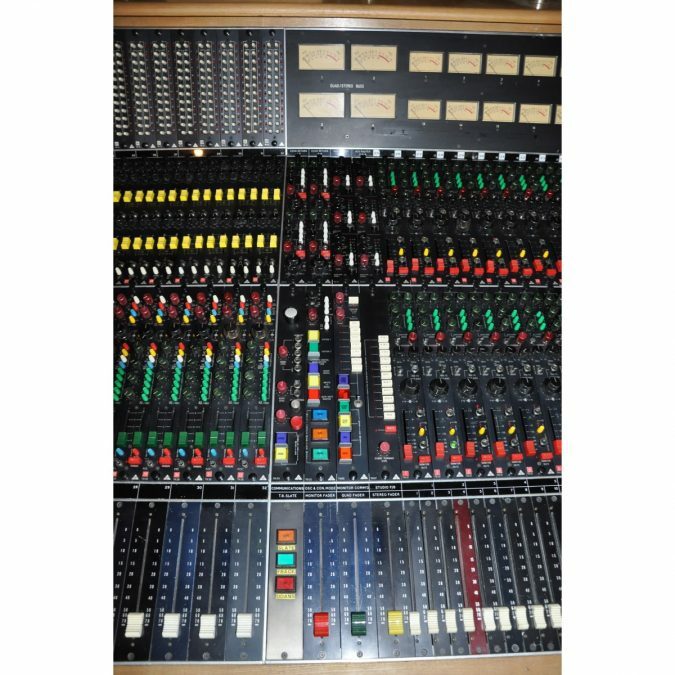 Malcolm Toft has told me this is the best he’s seen. 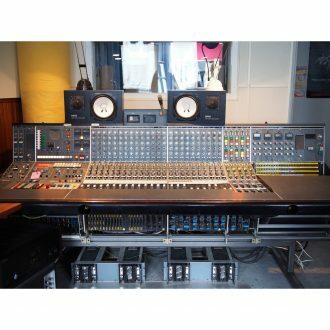 Many are still out there (between 40 and 70 at an estimate) but try to find another one that’s running in as top condition as this, and for sale. A different Sonic attitude” to a vintage Neve. 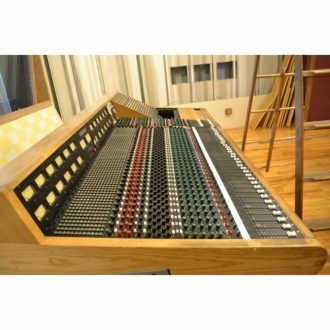 Also far easier and much less costly to maintain than a vintage Neve, The Trident TSM is built with high quality electronic components almost all of which are still readily available off the shelf. 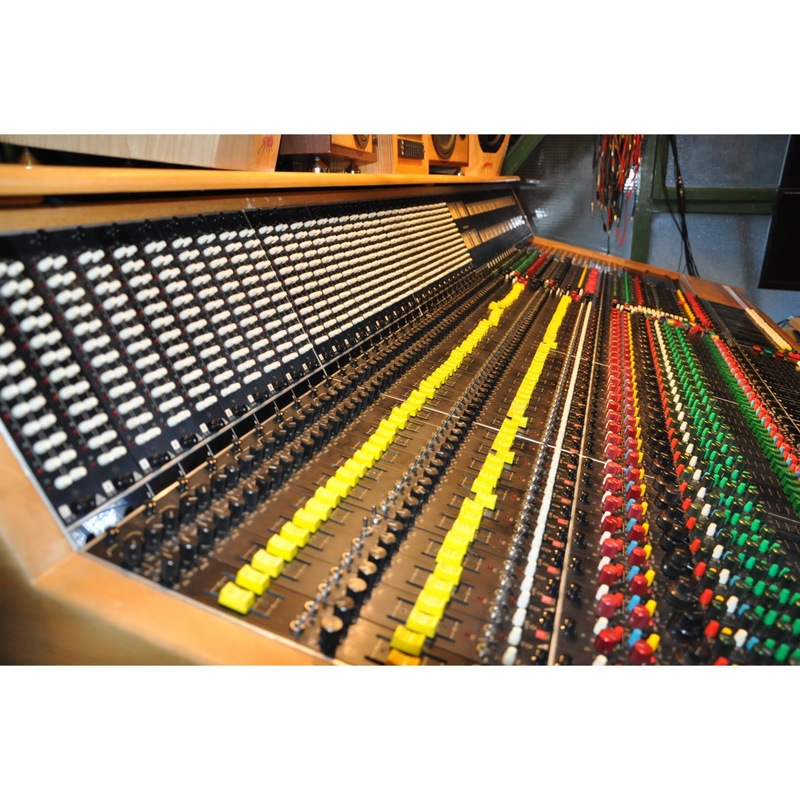 The hardware component parts are very much harder to find but anyway this board is already fully functional and also comes with lots of useful component spares just in case) including a set of new unused stock of both EQ and aux send faders. 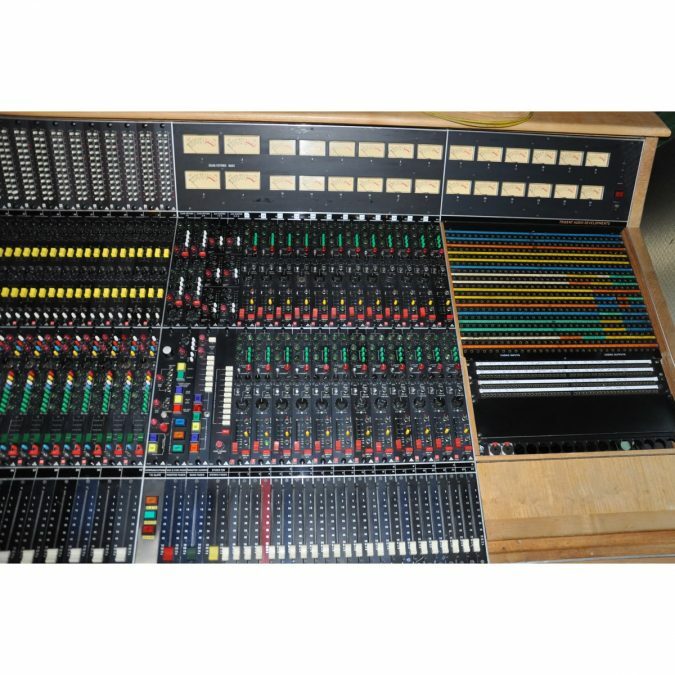 The board actually requires very little maintenance so no down time either ” this console is fully working and just needs to be used. A superior of the later 80’s series, and the direct descendant of the A & B range. It’s an IC desk, with transformers on the mic/line inputs and outputs. 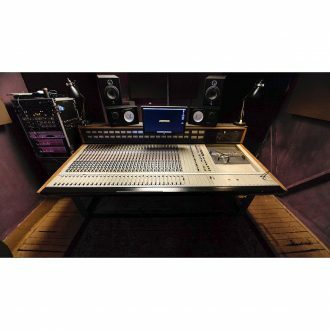 The monitor section is also way more flexible than the new 80 series out there having quad pan, aux sends, solo/mute, and shelving EQ The eq section on this desk sounds phenomenal providing lo and hi pass filters with 4 really useful sounding overlapping variable frequency bands with Q width /slope controls on each input channel. 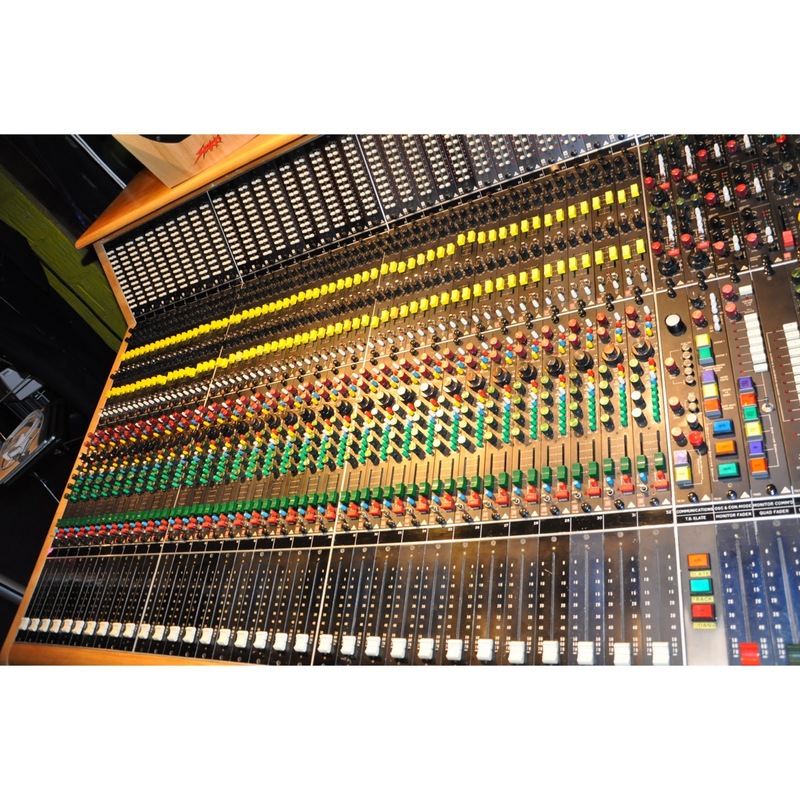 With it’s beautiful sounding mic pre’s this is a versatile console for tracking, overdubbing and mixing. 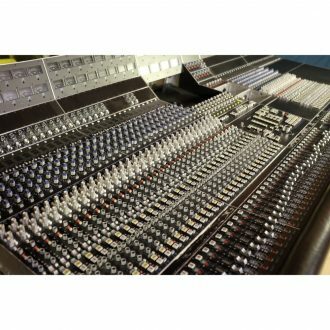 The 24 monitor inputs are configured to the stereo mix bus thus giving a total Lines at mix of 60 – 32 line, 24 monitor, 4 aux returns. 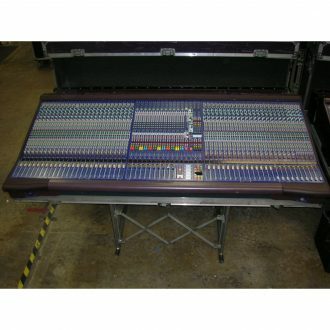 The Monitors side of the board also has a so sweet eq and is also able to access a selection of all 6 auxiliary sends. The TSM (and its Eq facilities particularly) are far superior to the modern baby Tridents series 78 and 88 although those lovelies are smaller in physical size they are all really based on the TSM which is the true King of these Trident analogue mixers and actually not so over sized” as you may imagine when installed in it’s smaller frame version as seen here. Dimensions: Length 254 cm (8ft 3”) Height 106 cm (3ft 5″} Depth 120 cm (3ft 10″) This includes the end cheeks” and all the other Ash woodwork and frame cladding. 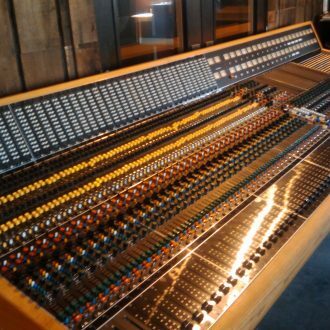 A copper Earth bar runs the length of the board and connected to all modules individually for super quiet operation in a digital world. There was apparently no problem with the desk when I bought it but as it was all in storage boxes and I couldn’t test it I elected to have this mod done before I’d even plugged it in) It was Cleaned and refurbished and also re capped and chipped at that time. 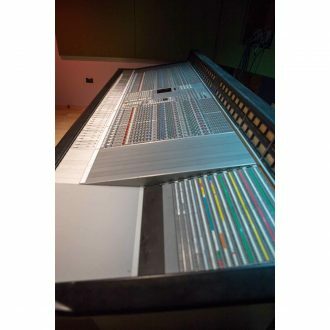 This is a quad desk with the rear channels thus disabled.. so some flexibility could be had here as well if you wanted to modify the console further to your style of working. 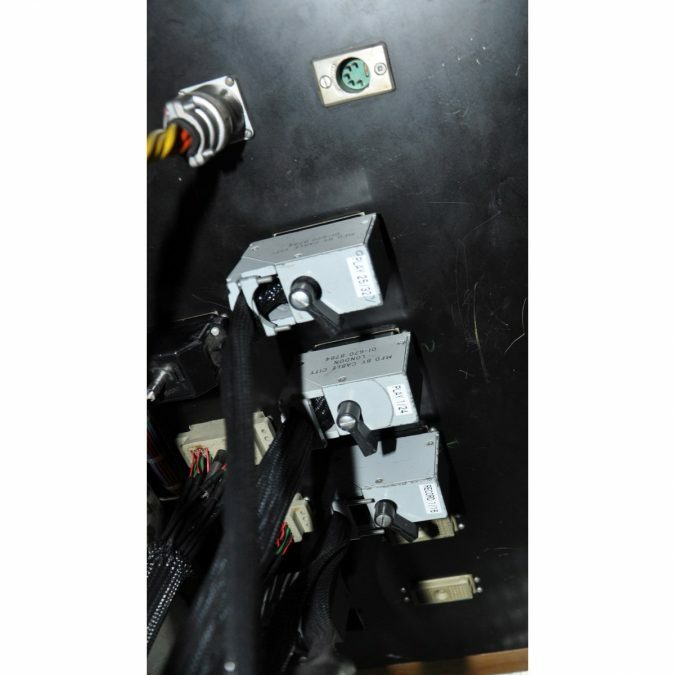 Easy to maintain with all non-hardware parts readily available. 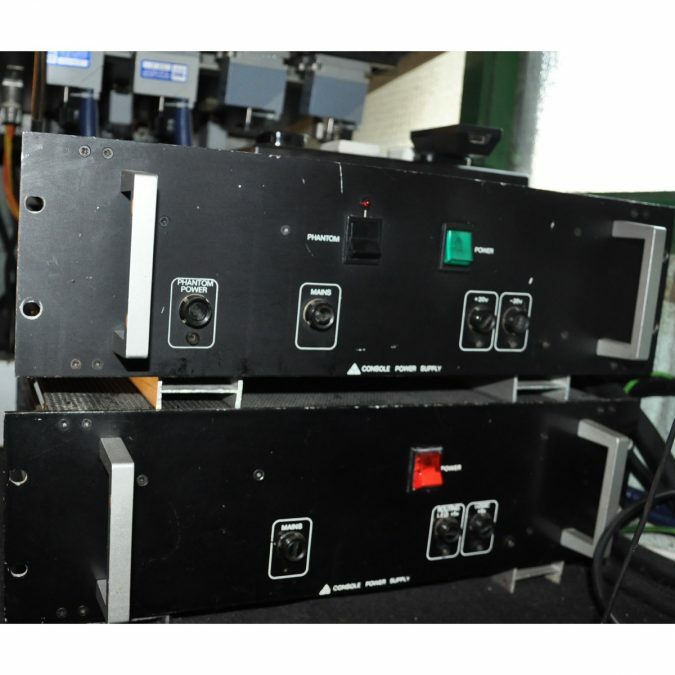 All original DL connectors & two original fully functional serviced power supplies. 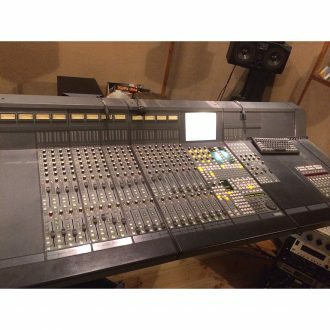 Sony MXP3036 Console Recording Console Features: 36 Frame Loaded 32 !/O Modules Master Fader 6 Aux Sends 24 Multitrack Busses Right Hand Patch Bay. 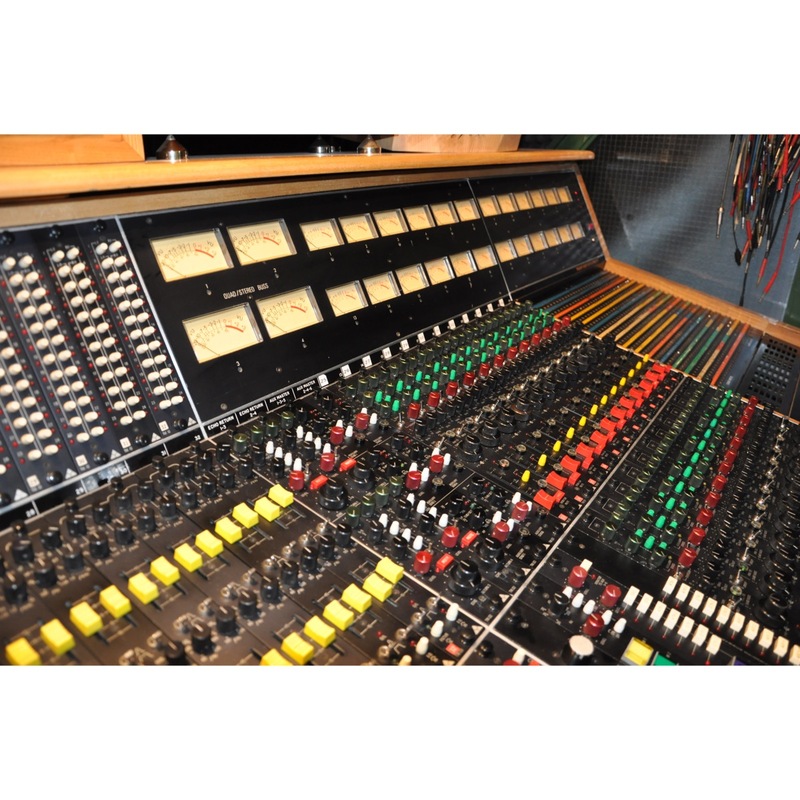 All Analog VU Meters. 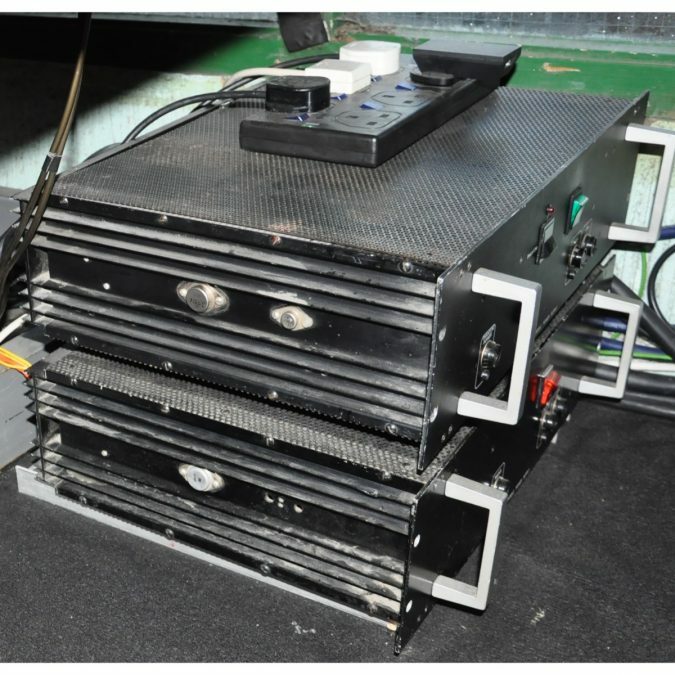 Main Power Supply.